A week after it debuted in the US, Facebook has launched its Facebook Home Android launcher in the Australian Google Play Store. The Facebook Home app is a new software overlay for Android phones that gives quick access to Facebook services from the combined lock and home screen. Australian users can now download the Facebook Home app through the Google Play Store, though you'll need to be using a supported Android device. Currently, Facebook Home is compatible with the Samsung Galaxy S III and Samsung Galaxy Note II, along with the HTC One X. It will also support the upcoming Samsung Galaxy S4 and HTC One devices, which are set to launch Down Under this month. The Facebook Home main screen is called "Cover Feed" and is filled with content your friends post. Regular functions like the app drawer are still accessible but the launcher does not support widget functionality and your current home screen shortcuts will not be available. The Facebook Home "Cover Feed". 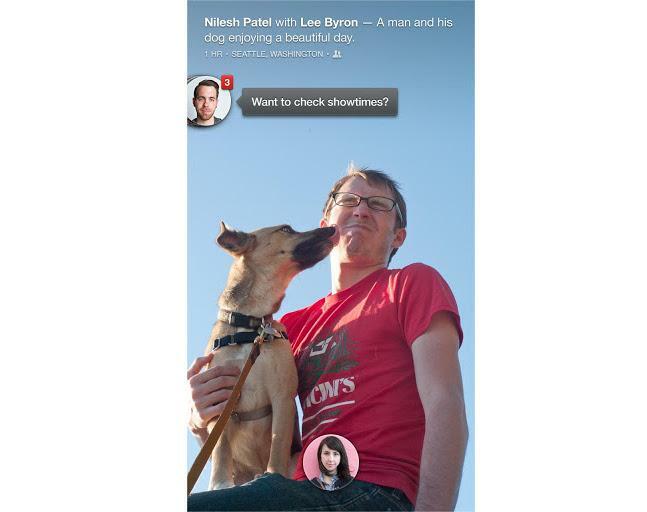 In addition to Facebook posts, Facebook Home has a big focus on messaging. The launcher has a feature called "Chat Heads" which pops up a circular icon when you receive a message. This icon can remain on the edge of the screen while you're using other apps and a pop-up box can be displayed when you want to type a message. Facebook says the Chat Heads feature works with both Facebook messages and regular text messages. 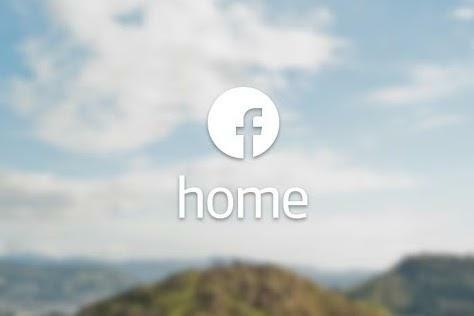 Have you installed Facebook Home on your Android phone? Let us know your thoughts in the comments below!